The time has flown by, I really like Star Wars Rebels as well, and how the characters have evolved. I’m glad its coming to Disney XD soon as well, sure it’ll be an epic season! Looks like this season will get pretty intense and dramatic. That’s a good thing. 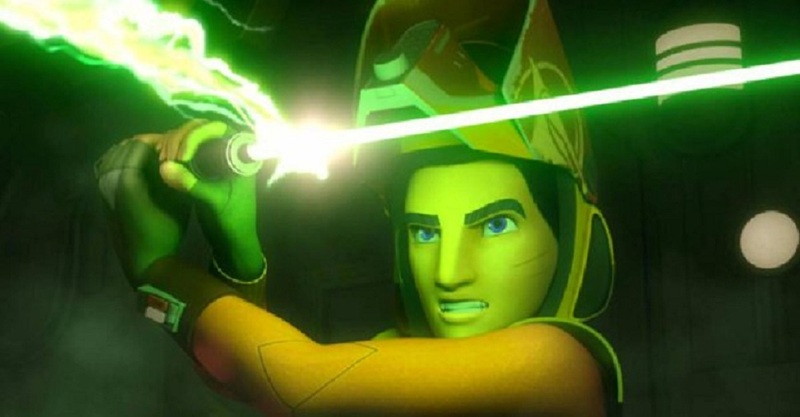 Its a great, action packed trailer for Star Wars Rebels, sure looks good.